The childhood gang who went on to become known as “The Little Rascals” have won over multiple generations with their neighborhood misadventures. Inspired by Hal Roach’s series of short films, Our Gang, which ran from 1922 to 1944, The Little Rascals went on to spawn two feature films and an animated series. These beloved characters helped galvanize the careers of a number of child actors, many of which who went on to have fortuitous careers in the industry. This ragtag group of characters have made an indelible mark on popular culture, but have you ever wondered what the gang is up to nowadays? This article explores what happened to the cast from both the television series and film adaptation of The Little Rascals after their memorable neighborhood shenanigans came to an end. George McFarland established himself in the industry at an early age by child modeling, however, it was his role as “Spanky” in Our Gang, which garnered him public recognition. McFarland remained with Our Gang productions until late in the series’ run. At 24 years old, he joined the United States Air Force, but when he returned, he found that he couldn’t escape his childhood character when it came to finding work in the industry. Instead, McFarland took on odd jobs and traveled doing speaking engagements about his roles. He reprised his culturally iconic character for what would be his final role in an episode of Cheers and was honored posthumously with a star on Hollywood’s Walk of Fame in 1994. 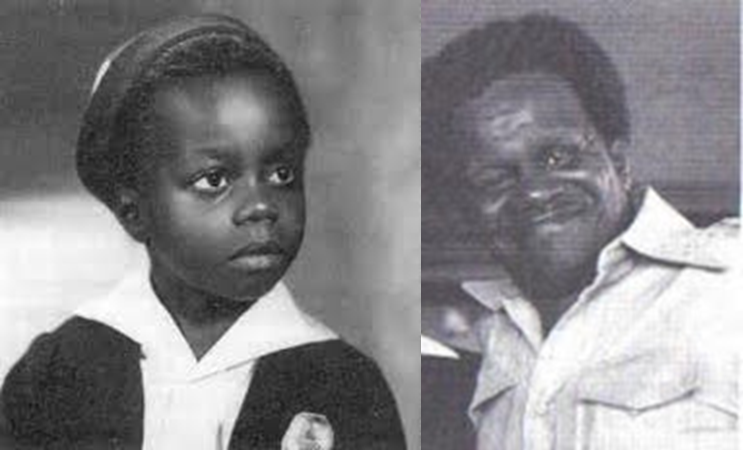 Billie Thomas made his Our Gang debut as a background player, but eventually went on to portray “Buckwheat.” Though Buckwheat was initially female, the character morphed into a boy throughout the shorts. A decade after the series came to an end, Thomas enlisted in the US Army and was awarded a National Defense Service Medal and Good Conduct Medal for his two years of service. Despite his child star status, Thomas no longer had interest in acting, but he continued to work in the industry as a film lab technician. He ended up passing away from a heart attack 46 years to the day after he auditioned for Our Gang.